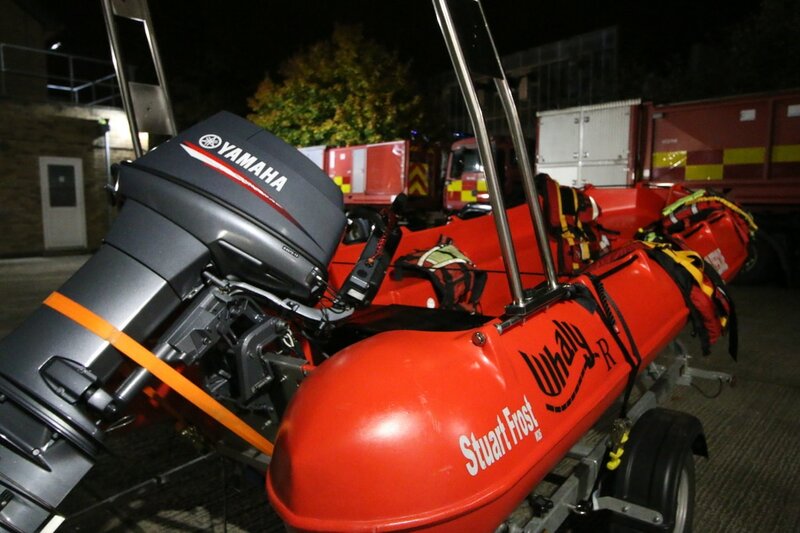 Severn Area Rescue Association – Wyre Forest (SARA WF), have a new inshore rescue boat. SARA will be having an official launch and dedicating their newest inshore lifeboat to a lost colleague and friend Stuart Frost W26. The event will be held at Stourport-on-Severn Rowing club where there will be a short ceremony to dedicate and bless the boat, SARA 26. Following the ceremony there will be photo opportunities and a short demonstration of some of the way the boats are used during a search and rescue. 1200 - All boats launched and checked, engines warming out of sight of SRC. 1300 - SARA 26 Dedication ceremony begins. 1330 - Dedication Ceremony complete, Boat demonstration begins. 1400 - Boat demonstration complete, boats make way back to Marina. We often get asked who and what is SARA? SARA stands for “Severn Area Rescue Association” and is an Independent Inshore Rescue boat and Land Search organisation covering from Shrewsbury to the Severn Estuary and also the rivers; Wye, Avon, and Usk. 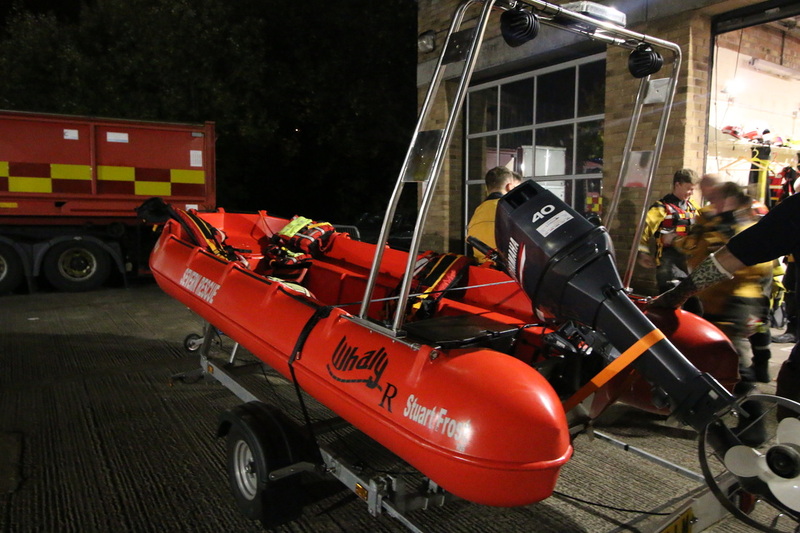 The whole organisation costs around £120,000 annually to run, with 5 stations, 15 operational boats, 9 Mobile Response Units and approximately 150 personnel. Our 5 stations are Newport, Sharpness, Beachley, Tewksbury and Wyre Forest. At Wyre Forest we have 3 Land Rover Defenders, 4 Rescue Boats, 1 Incident Support Unit and 22 operational crew members ready to go supported by 30 non-operational crew. 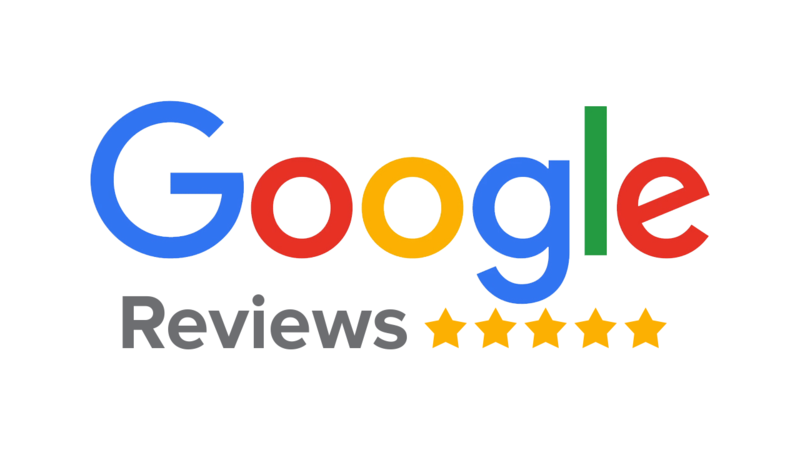 We are called out directly by the police, fire or ambulance services to emergencies requiring our specialist skills in hazardous environments. Every single member of SARA is an unpaid professional. We are one a few charities these days who do not pay any members. All crew do this around their regular jobs and family life, SARA becomes very much a way of life for devoted crew.